I am forwarding a blog I wrote on 18 November 2011. 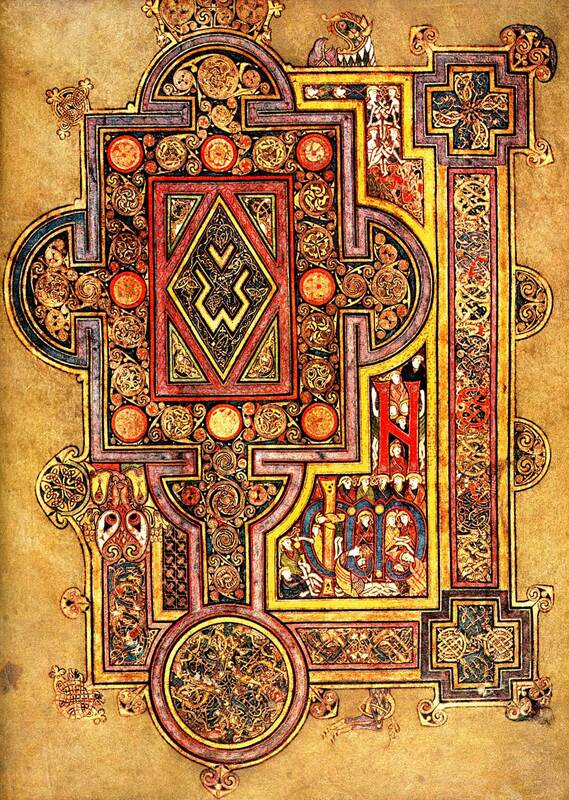 It is about the Book of Kells, a Gospel Book. In order to read it you need simply click on the link below. In order to see the entire book, please click on the link that will take you to Trinity College Library, in Dublin. 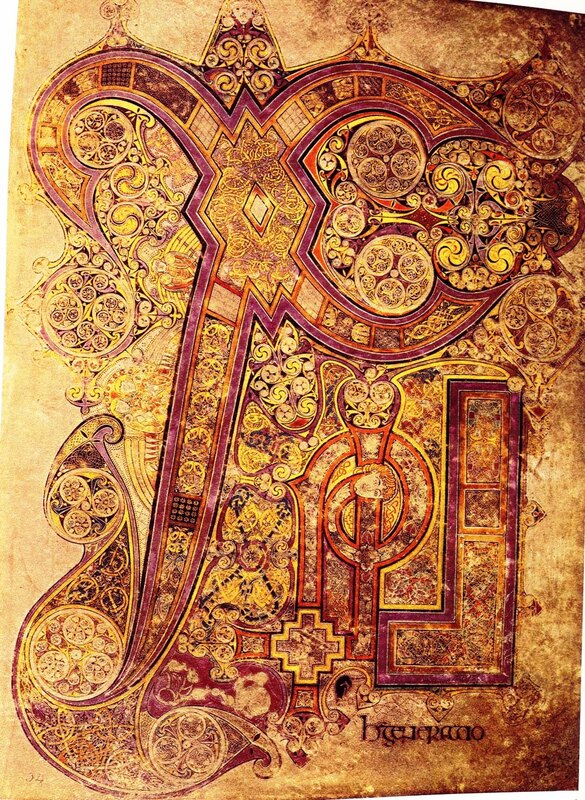 The Book of Kells is also called the Book of Columba, which means the Book of the Dove and is the name of a beatified monk, St Columba. The calligraphy is magnificent. It is one of the great masterpieces of Western art, and Irish. You are now familiar with illuminated manuscripts. However I have provided more information. To see all illuminations go to Book of Kells (Trinity College Library, Dublin) or to explore Irish illuminations, click on Irish. 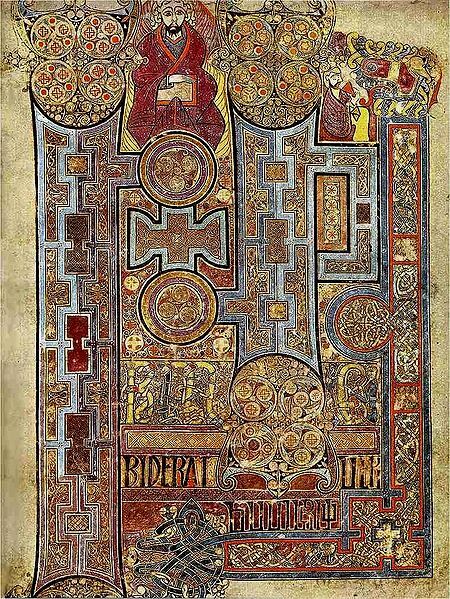 The Book of Kells, (folio 292r), circa 800, showing the lavishly decorated text that opens the Gospel of John.